Running a company means incorporating a number of elements into your success strategy, but one of the most important elements to consider in your plan is property casualty insurance. This type of business insurance is used to shield business owners from liability or damages in the event of a disaster, whether natural or otherwise, and it can be the difference between keeping your doors open or letting them slam shut. 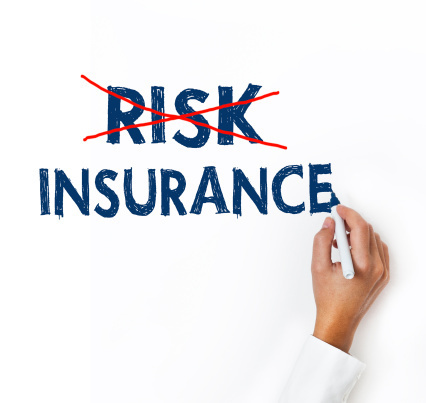 In addition, property casualty insurance can protect a business owner’s personal finances, reputation, and credit if something goes wrong on a covered company’s premises. Property casualty insurance includes a number of coverage options, including coverage for customer injuries at your place of business, injuries that occur as the result of a product or service you provide, and protection from the cost of lawsuits involving slander or libel. 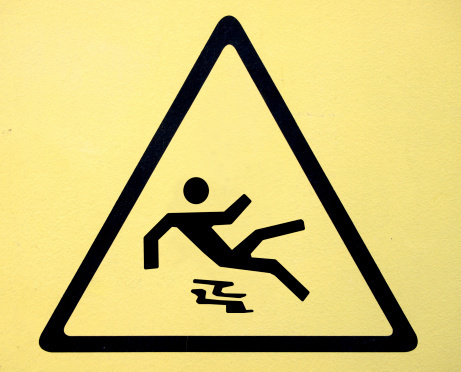 Property casualty insurance also shields a business owner or employees of a company when the company injuries someone, however, it may not protect in all instances. For example, if an employee is malicious in his or her actions or is willfully negligent, that employee may be sued personally and may not be covered under property casualty insurance. Who Needs Property Casualty Insurance? Virtually every business owner in the country needs to have property casualty insurance coverage. Essentially, if you produce a product or service, the possibility exists that it may end up harming a customer. Likewise, having property casualty insurance is important if you employ people. This type of insurance can protect your employees while on the job, including when using company vehicles away from the office. Even if you are a sole proprietor, it’s a good idea to carry insurance coverages that are specific to your line of work. For example, if you’re a freelance auto mechanic who works from your own personal shop, you likely won’t need coverage for injuries that might occur at your workplace, but you will want to have coverage that includes restitution in the event that a repair you made causes injury to a customer. 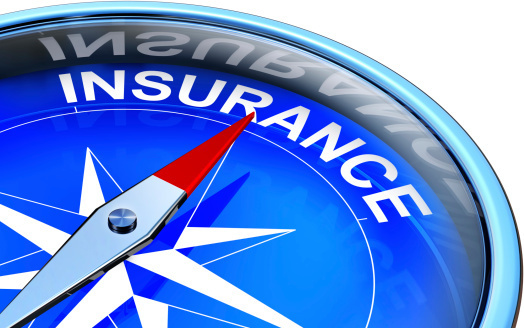 There are a number of insurance providers out there, but not all of them are created equal. When seeking out property casualty insurance, you’ll want to do your homework in order to find reputable providers that have proven track records of success. One place to start your search is to jump on the Internet and browse company sites. From there, make a list of potential providers and then check out customer reviews to see what other business owners have to say. You should also consider partnering with a business insurance consulting group, such as Poms & Associates, to learn about all of the various coverage options that are available as well as to receive an expert analysis of your business’ specific insurance needs. If you don’t have property casualty insurance, you’re leaving yourself and your business open to potential loss. Don’t wait until an accident or injury has occurred to begin thinking about getting covered – take action today!